Do you have an awesome-looking website but with no traffic? If yes, then it is not doing the best job for you! That is why you need the help of skilled SEO professionals from Authority Solutions™, a local Houston Web Design agency that has both the experience and expertise to create a website that really works for you. While many people think that simply building a website is enough to generate the traffic that is needed to make sales, there is so much more that needs to go on behind the scenes to enable a site to rank at the top of the search engine result. Without this exposure, it is unlikely that your website will pull in the kind and quantity of customers you need.  There are many free website builders available which enable you to build your own website using a template. However, you have no control over it, should anything go wrong. Designs are often common and ordinary, without the features needed to attract and engage your customers. Plus, you are often at the mercy of the developers who can simply change the design at any time. This will not only affect your content, but organic search engines may reject it. 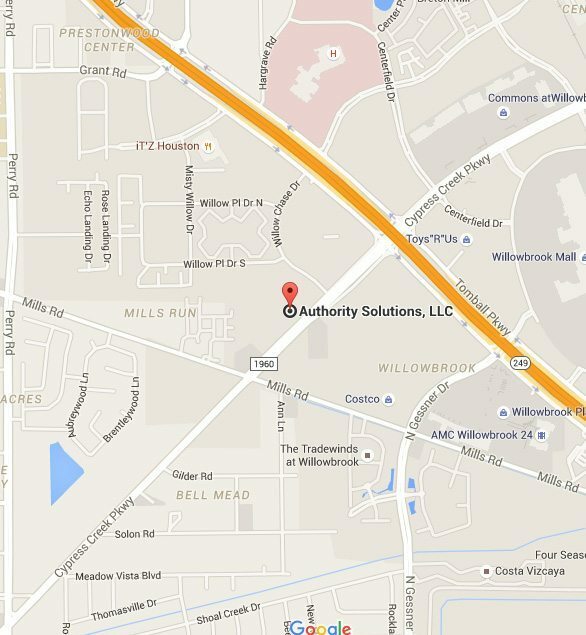 Authority Solutions™ will customize your site according to YOUR requirements. You will not get a “one-fits-all” type of website when you hire the Authority Solutions™ team. You will get a site that is as individual as your business is, and one that will give you the competitive edge your business needs to dominate your competition. Competition is fierce in virtually every industry, which is why your brand requires the services of leading SEO experts. 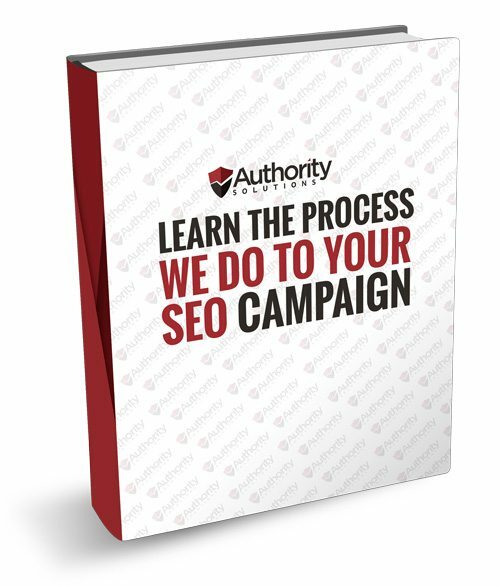 We offer much more than simple SEO techniques – Authority Solutions™ will provide you with the SEO strategies your business needs to stay ahead of the competition. Contact us today at (888) 997-4146, and we will produce the solutions and results that only a top SEO company can deliver.